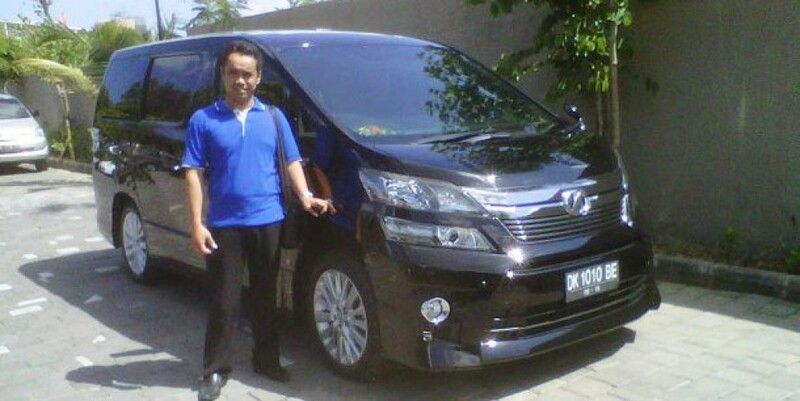 Private Car Rental with Driver to explore various locations in Bali. 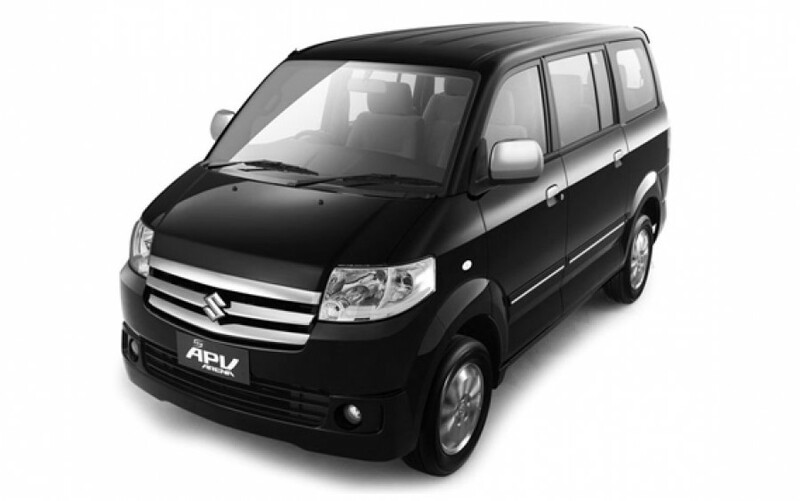 You will be picked up from your hotel or airport. 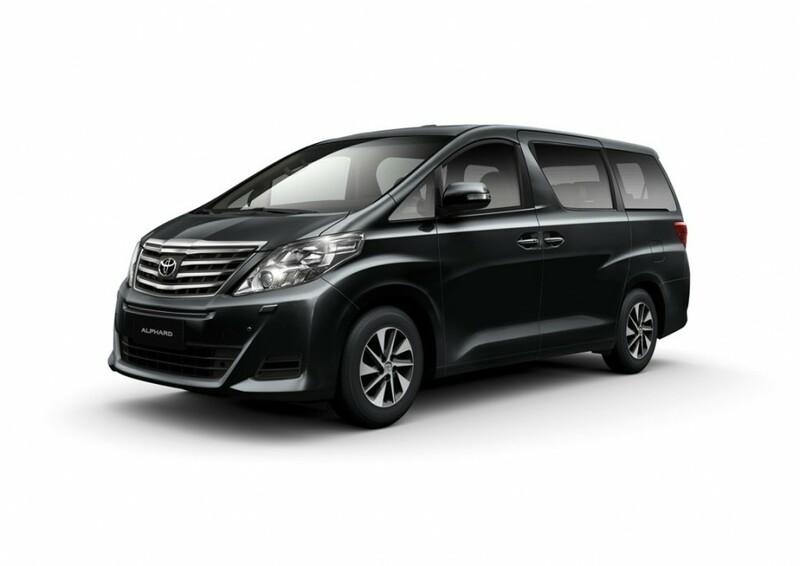 Up to 12 hours, perfect for family, group of friends, from 2-10 people. Bali is the name of one of the provinces in Indonesia and also the name of the largest island that is part of the province. Bali is famous as a tourist destination with a unique variety of artculture, especially for tourists from Japan and Australia. Bali is also known as the Island of the Gods and the island of thousand temples. 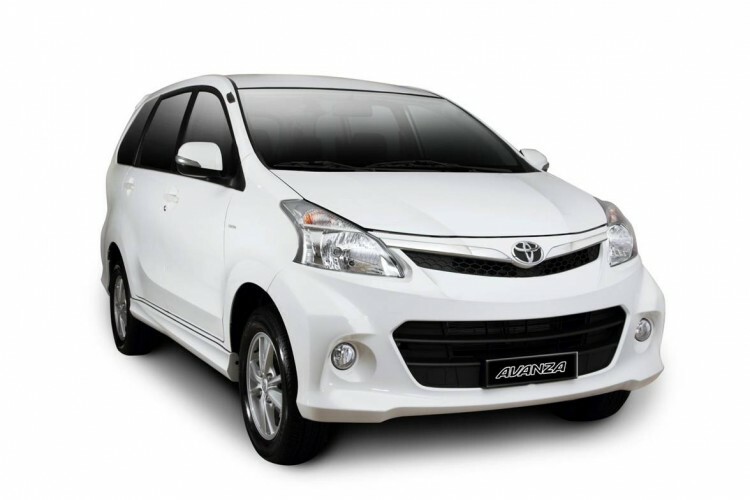 Visit Bali with a rented car so that you feel more comfortable on your holiday.